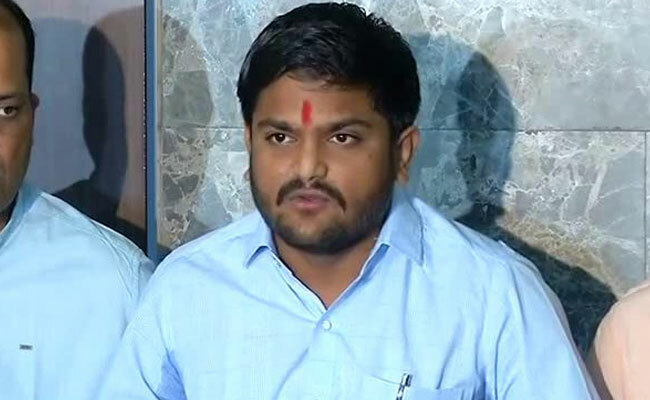 Surat (Gujarat) [India], Apr 9 (ANI): Two days ahead of the first phase of Lok Sabha polling, supporters of Hardik Patel have reposed their faith in the Congress and said that they would not vote for the 'shallow agenda' of the Bharatiya Janata Party (BJP). 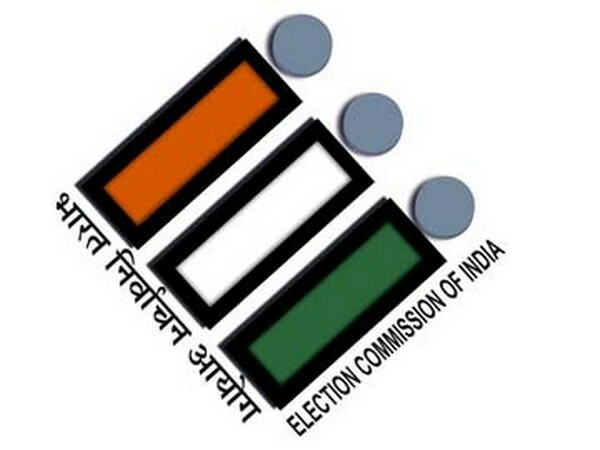 Gandhinagar (Gujarat) [India], Apr 4 (ANI): The Congress party on Wednesday announced the names of three candidates - Dineshbhai Jivarajbhai Patel, Jayantibhai Sabhaya and Arvindbhai Jinabhai Ladani - for by-elections on three Assembly seats in Gujarat. 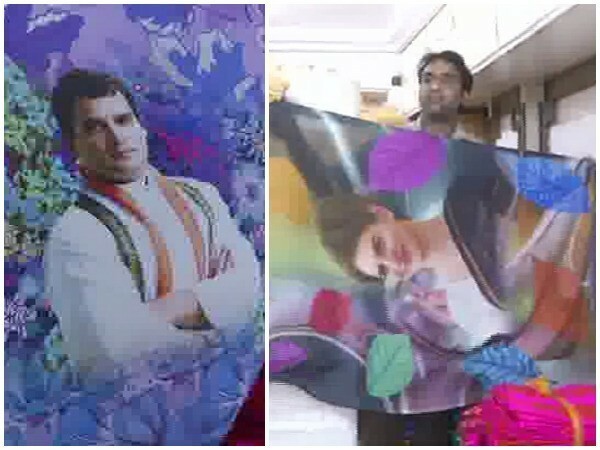 Surat (Gujarat) [India], Mar 31 (ANI): A Surat-based businessman is stocking up on sarees with photographs of Rahul Gandhi, Priyanka Gandhi and the Congress symbol for the ensuing elections. 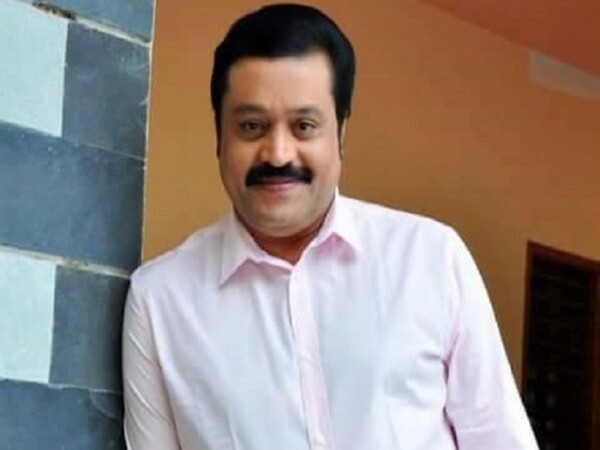 New Delhi [India], Mar 29 (ANI): Tanushree Tripathi, the daughter of jailed politician Amarmani Tripathi, has been fielded by two political parties - Congress and Pragatisheel Samajwadi Party-Lohia (PSP-L) - from Maharajganj Lok Sabha constituency. 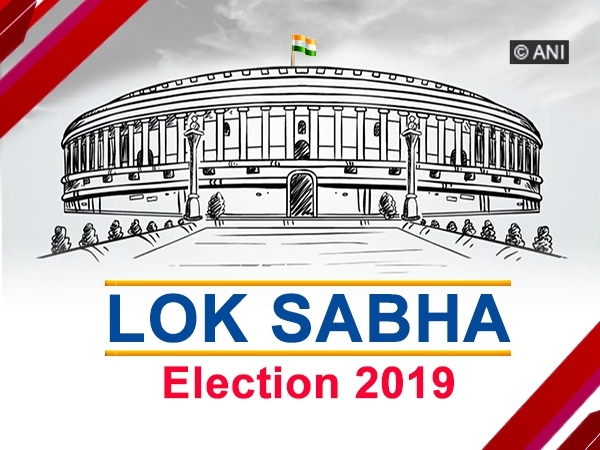 New Delhi [India], Mar 26 (ANI): The Congress Party on Tuesday released a list of three candidates who will be contesting the ensuing Legislative elections in Gujarat and Uttar Pradesh. 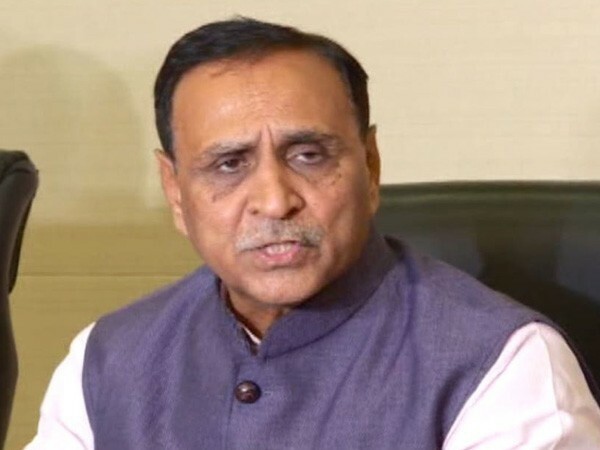 Gujarat Chief Minister Vijay Rupani on Sunday launched a scathing attack on the Congress party and said its leaders speak in the same language used by Pakistan. 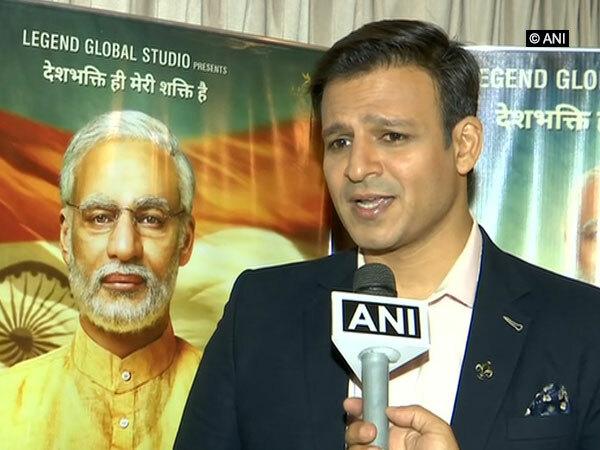 He added that Diwali will be celebrated in Pakistan if Congress wins the upcoming Lok Sabha election. 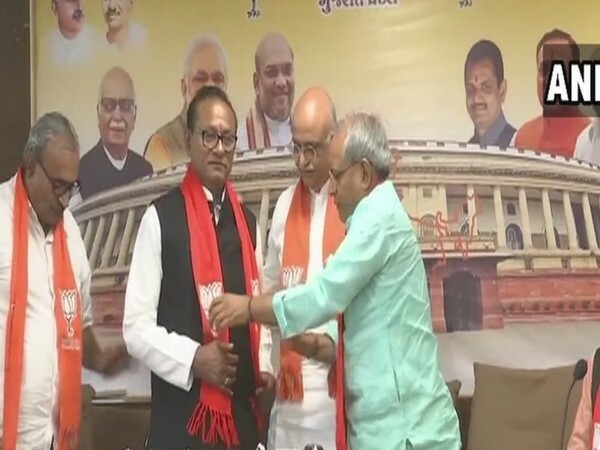 Gandhinagar (Gujarat) [India], March 11 (ANI): Purushottam Sawariya, a former Congress MLA, joined the BJP on Monday in Gandhinagar. 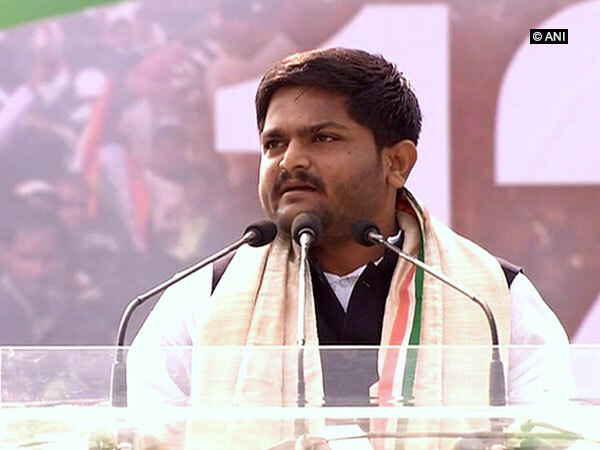 Ahmedabad (Gujarat) Mar 7 (ANI): Patidar leader Hardik Patel is set to join the Congress Party on March 12 and contest the Lok Sabha election from the Jamnagar constituency.